Catherine Traer recalls the severe side-effects of her concussions. Traer’s experience isn’t uncommon, according to a recent study done on concussion rates in Canadian university sports. The study, based on data from 2015-16, found that 17.3 per cent of female university basketball players had suffered a concussion The women basketball players had the third highest rate of concussions, behind men’s and then women’s rugby. Catherine Traer, forward for Carleton University’s basketball team, had two concussions. The research was led by Glen Bergeron, professor of kinesiology and applied health and an athletic therapist at the University of Winnipeg. Bergeron noted there are limitations to the data and that the reported rates may be suspect. He said he found the women’s basketball data surprising. It is above what he called “the accepted/going rate” for sports, which is 8-10 per cent of athletes suffering a concussion. It is the first national study of concussions on U Sports, according to Bergeron, who is also director of the university’s Heads Up Concussion Institute. In 2015 Bergeron asked therapists across the country to submit data on concussions. “Ultimately, it came to light: Well, we don’t know anything about concussions. We don’t know how many we have,” he said of how the study originated. He noted that given the limitations, he is currently working on a national injury data surveillance database with U Sports, the national governing body for university sport in Canada. According to Traer, women’s basketball at the U Sports level is very physical. However, the political science master’s student thinks the mental-health side of reporting concussions and the stigma around it plays an important role. Traer and Bergeron said that’s a potential reason that Bergeron’s data found women’s basketball is more concussion prone than sports such as men’s hockey (16.6 per cent) and football (9.9). “The big question I have is why is football so low and it’s probably because of the culture,” Bergeron said, adding that the culture around men’s hockey could also mean that players are more likely to try and conceal concussion symptoms. Dr. Taryn Taylor said she isn’t surprised by the women’s basketball concussion numbers, citing that the trend of women’s sports having higher concussion rates than male sports is consistent with the National Collegiate Athletic Association (NCAA) data. Women are more willing to report concussions, according to Taryn Taylor, director of Carleton University’s Sport Medicine Clinic. Possible factors include hormonal reasons, women’s smaller head size and differences in neck strength. Studies have also found that women and men have differences in their peripheral vision. “Maybe women having more unanticipated hits because of that,” added Taylor. As a member of the Canadian Concussion Collaborative and contributed to the Pediatric Concussion guidelines, Taylor says while concussion awareness has improved drastically, willingness to report is another reason. “Females seem to be more willing to report physical and cognitive symptoms,” she said, adding that men are more likely to report physical symptoms but less likely to report cognitive or emotional symptoms. Traer also said she believes gender does play a role and that reporting concussions is more stigmatized for men. Carleton Ravens hockey player Fabian Walsh also noted there’s a strong link between mental health and concussions. “I have a brother who’s going through … post-concussion [syndromes] … so I know more about it,” Walsh said. He also pointed out the stigma that still exists with speaking out about mental health and concussions, having gone through mental-health struggles himself. Traer says her awareness around concussions in basketball has increased as she’s gotten older. Rowan’s Law has an important role as well, Traer and Taylor pointed out. It was created after the death of 17-year old Ottawa rugby player Rowan Stringer from brain injuries, and establishes removal-from-sports and return-to-sport protocols for athletes as well as a concussion code of conduct. 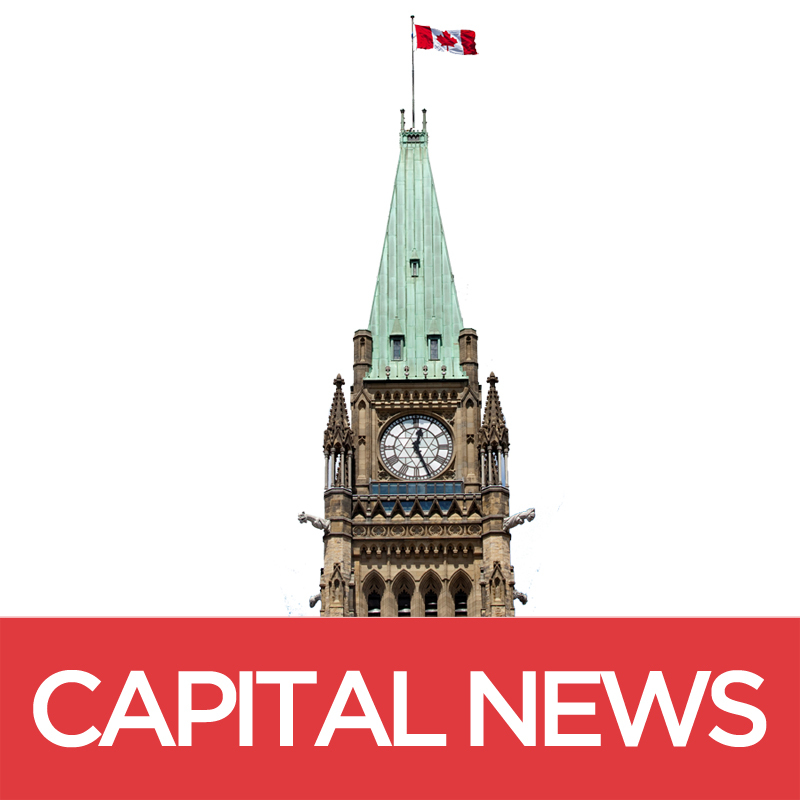 The law was passed by the Ontario legislature on March 6 as the first of its kind in Canada. As for Bergeron, he says he has U Sports’ support for his national injury data surveillance database but since the organizing body can’t tell individuals schools to submit data to the surveillance program, researchers need to collect data from each school. “I think it’s important for all our athletes to truly understand the whole continuum of brain injuries, including concussions. They need to understand the risks that can potentially happen – both short term and long term,” he said. Bergeron added that with more detailed data – where the concussion took place for example on the court – researchers might be able to identify ways in which rules might be tweaked in order to minimize injuries. Traer said that, from an athlete’s point-of-view, it’s difficult to prevent concussions and also expressed surprise at the high rate of concussions in her sport.